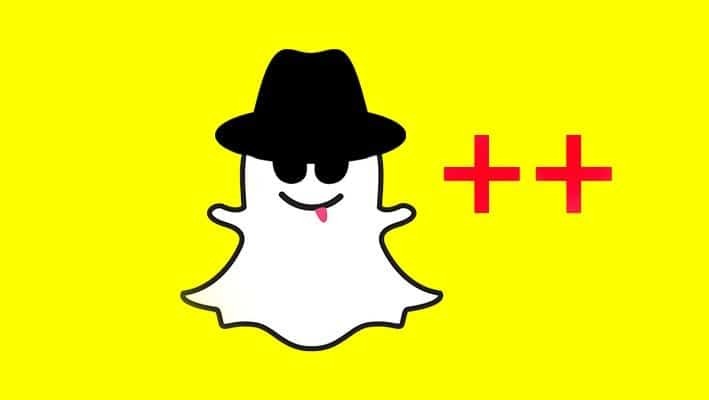 If you are already a Snapchat fan then you will definitely appreciate the upgraded features of Snapchat++ that allows you to save images and videos to your camera. Snapchat++ is one of the most widely performed hacks for this popular messaging app. In the past, Snapchat++ did not function properly because the team behind it prevented any hacks from working on it. However, the app was upgraded recently and since the upgrade, it now functions well with the recent version of the messaging app. It allows you to upload photos and video right from your camera roll. It enables you to save the received images to your phone’s camera roll. View your friend’s stories in anonymity, without letting them know. View the images without having to hold them. You can view a picture without marking it as already viewed / seen. You may get rid of the Live Stories and Discover section. 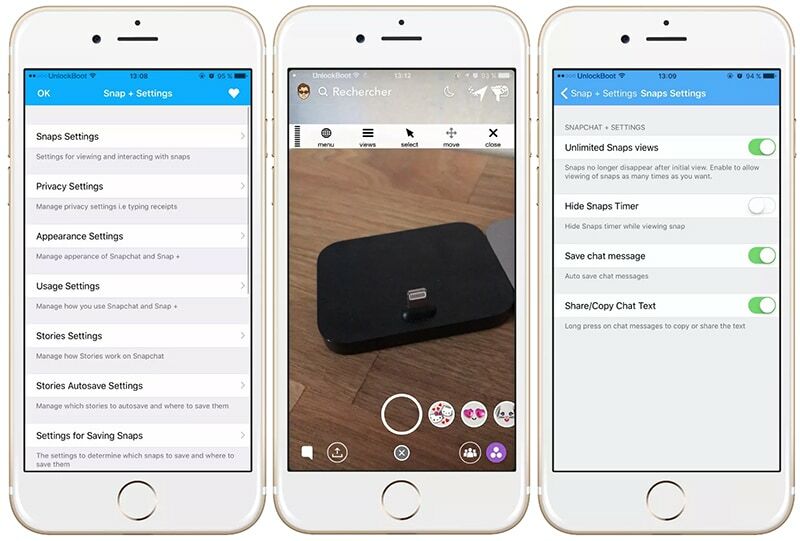 If the above features impress you then you may be interested in downloading the Snapchat++ app on your iPhone. Here are the steps that can help you with the download. Step 1: First, if you have Snapchat on your iPhone then delete it completely from the system. Step 2: Now, switch on your computer and download these two files – Snapchat++ IPA and Cydia Impactor (It supports operating systems – Windows, Mac, and Linux). Step 3: Connect your smartphone to the computer and now you can click open the Cydia Impactor. You may now drag and drop the file (Snapchat++ IPA) saved on the computer onto the Cydia Impactor. Step 4: When you do this you will get a prompt asking you for your Apple ID and password. After you enter your credentials, they will be sent to Apple in order to generate a signing certificate for you. If you do not want to furnish your details then you may create a new ID. Step 5: Once that is done, the Snapchat++ will be downloaded on your device with the help of Cydia Impactor. When the download is complete, you will be able to see the Snapchat icon on your phone’s home screen. Step 6: Now go to Settings, choose General, and then choose Profiles. You will see a list of profiles. Choose the profile that displays your Apple ID and now you simply need to click on the ‘Trust’ button. After this is done, you may return to the main screen to check the changes visible in the Snapchat app. Step 7: Check the features to ensure that the hack is completed successfully without jailbreaking the iPhone. You should be able to log into your Snapchat account with ease and be able to view all features of Snapchat++. Please remember that in order to continue enjoying the features, you will need to re-install or download the Snapchat++ using Cydia Impactor in every 7 days or else the app will keep crashing.